I smelled this on another gentlemen and is was awesome. I bought it for a my friend and he loves it. 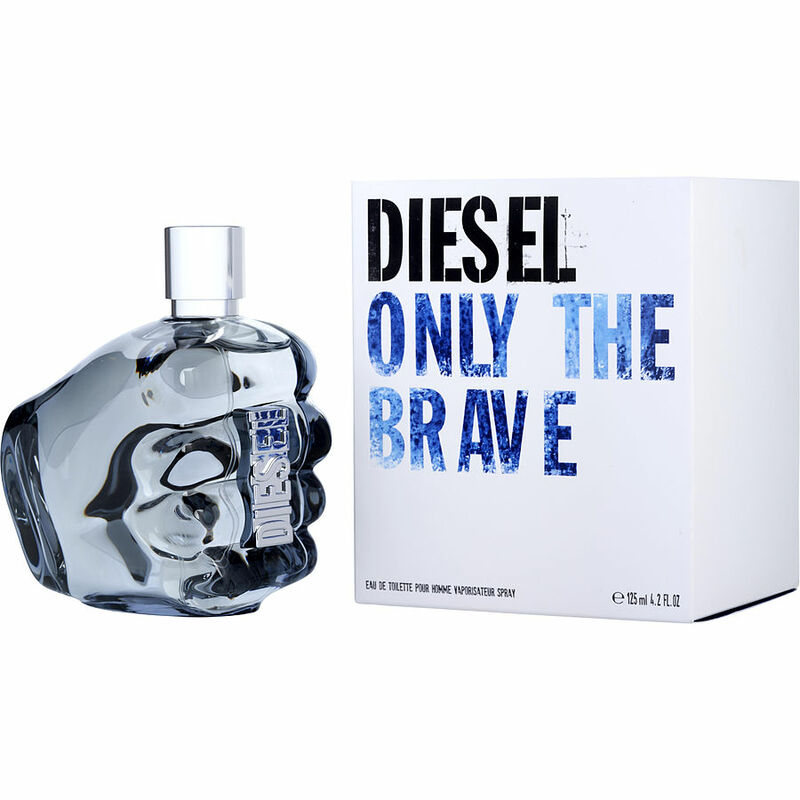 Diesel's Only The Brave delivers a clean refreshing scent that is great for daytime wear, especially when it's warmer outside! Will definitely buy again! !